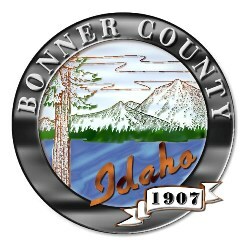 Bonner County commissioners voted unanimously Tuesday to sign a letter of support for a drafted executive order which would require land management practices in proposed wilderness areas to honor multiple-use tradition. The Idaho Recreation Council and Idaho State Snowmobile Association drafted the executive order. Samuels resident Dan Rose said he was concerned that the board’s support of the executive order seemed like a land management compromise prior to anything being officially dubbed wilderness. Bailey told Rose he was “totally misinterpreting” the executive order’s goal.